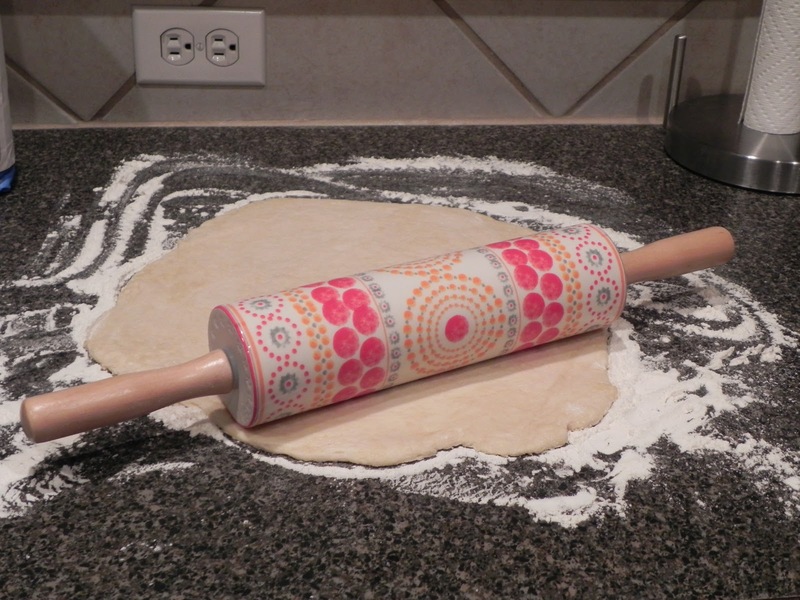 I’m grateful for my new rolling pin. You read it right. My new rolling pin. When you’ve lived for years without a rolling pin and instead used a big, plastic water bottle to roll out anything from cinnamon rolls to pizza dough, you are grateful for a real one. I didn’t know what I had been missing!! I ordered one from Anthropologie. I had never wanted to drop the cash for one since I felt the water bottle technique was working just fine. When I saw this one though, I couldn’t resist. Also, since we’re doing Pizza Friday every week, I am rolling quite a bit more. I think I’ve talked about my weakness to anything Anthropologie before…I also got new oven mits, a platter, and a cookie jar. I have to wait until Christmas to get those from my Dad though. Can’t wait! Next? These bowls. 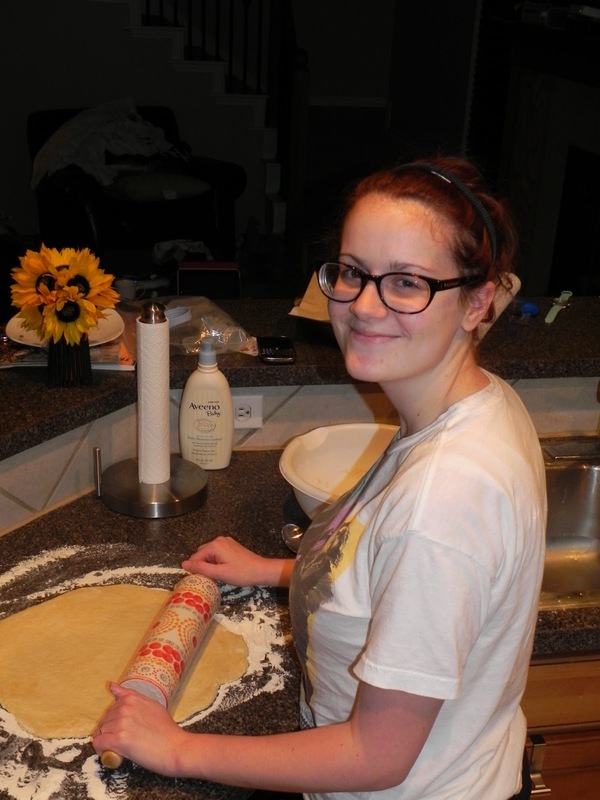 Anyways, back to the rolling pin. This one is AWESOME. I couldn’t believe how easy it was! This baby’s got some heft to it. It’s bone china so I better never drop it…I’ll never go back to the water bottle. I can promise you that! >oooo…it's so pretty! I love it!